When will be The Man From Blackhawk next episode air date? Is The Man From Blackhawk renewed or cancelled? Where to countdown The Man From Blackhawk air dates? Is The Man From Blackhawk worth watching? Western that aired on NBC during the 1959-60 television season. 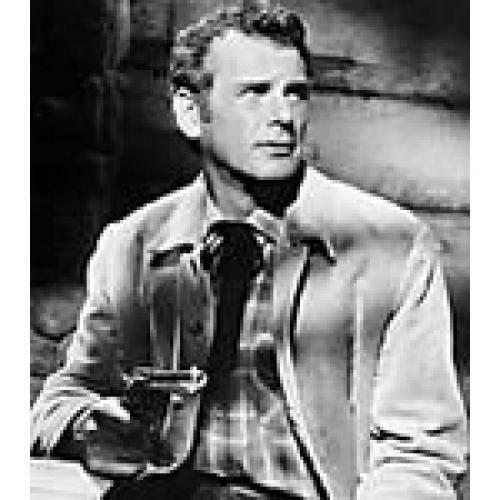 Robert Rockwell starred as Sam Logan, an investigator for the Blackhawk Insurance Company. Logan traveled the West investigating cases for his company but, unlike many Western TV heroes of that era, he rarely carried a gun preferring instead to use his brains or his fists when trouble broke out. EpisoDate.com is your TV show guide to Countdown The Man From Blackhawk Episode Air Dates and to stay in touch with The Man From Blackhawk next episode Air Date and your others favorite TV Shows. Add the shows you like to a "Watchlist" and let the site take it from there.